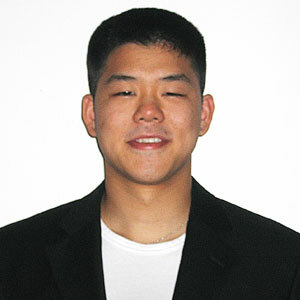 Ifan Wei attended the Haas School of Business at the University of California, Berkeley, graduating with a Business Administration degree with a specialty in Sports Marketing. After working for the National Football League and a Big Three television network, Ifan pivoted to the equities market for a new challenge. As a former All-American collegiate boxer, Ifan found that trading fulfilled his passion for competition and self-discovery. Under Sami Abusaad’s leadership, he has become an expert in trading Gaps, Climactics, and Relative Strength/Weakness for profits. Ifan provides real-time market analysis, research, and trade ideas every day in the T3 Live Black Room.